Todd Pylant joined FBC Benbrook as Pastor in October 2004. 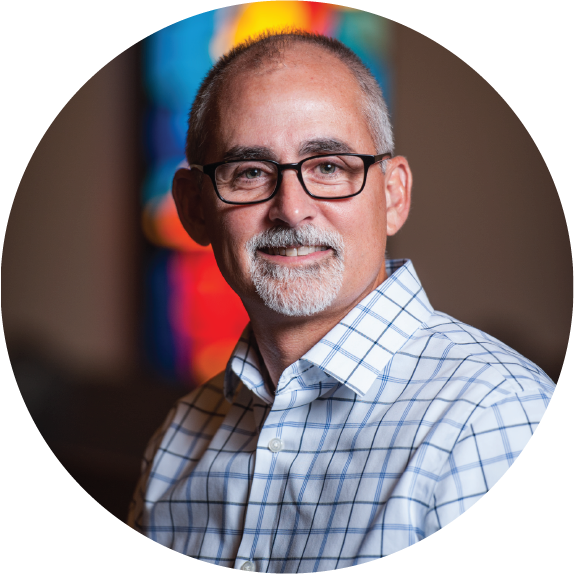 He has pastored churches in San Angelo and Waco, and served on staff as Minister to Young Families in Augusta, Georgia before joining FBC Benbrook. He holds degrees from Baylor, Southwestern Baptist Theological Seminary, and Bethel Seminary. Todd and Kelli have three children: Bailey, Cade, and Ainsley. Learn more about his books and writings at Word of God Speak. Gary Waller came to the staff of FBC in 2005. He served as Professor of Administration and Dean of Distance Learning at Southwestern Seminary from 1984-2006. In August of 2006, he assumed the position of Vice President of Learning Management and Co-Founder of Rockbridge Seminary. He has doctorates from Southwestern and University of North Texas. He completed his bachelor’s degree at Baylor University. He has been a full-time staff member at 3 churches in Fort Worth and one in Waco. 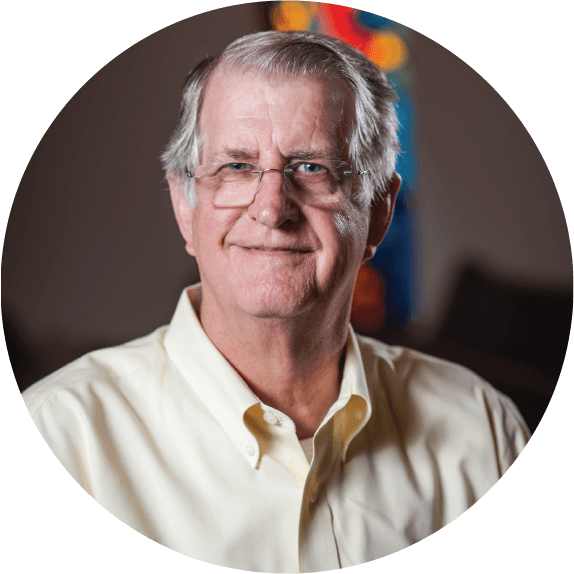 He has been interim at churches in Arlington, Dallas, and Grapevine. He and his wife, Cindy, are from Fort Worth, both graduating from Castleberry High School. They have 2 daughters and 6 grandsons. Oscar Dressler is originally from Argentina and has been serving in our music ministry for twenty-five years. 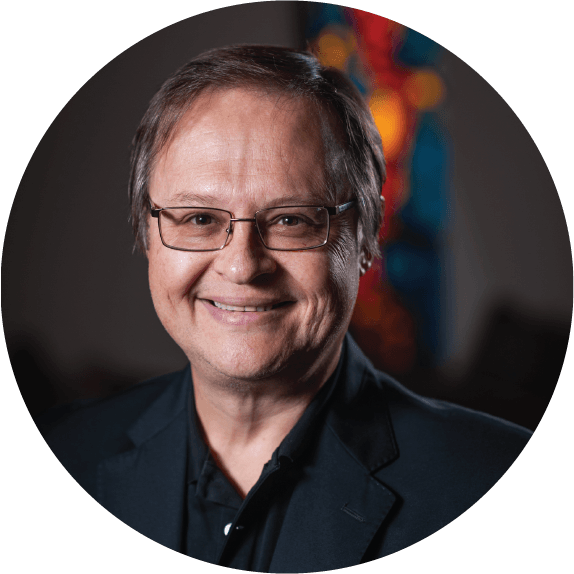 He holds a Doctor of Musical Arts degree in piano performance from Southwestern Baptist Theological Seminary, and is a tenured full Professor of Music and Head of Piano at Tarrant County College, South campus. He is a concert pianist and has performed recitals and worship concerts in South America, Europe and the USA. He and his wife, Cristina, have 2 children, Rocio and Mathias. Tim Tucker has been serving at FBC Benbrook since 2012.  He began as Contemporary Worship Leader in 2012. He enjoys all things guitar, craft coffee, working with his hands and spending time with his family. Tim and his wife, Sarah, have been married since 2008 and have 3 daughters, Olivia, Emma, and Charlotte.  Shera Clowdus joined the staff of FBC Benbrook as Children’s Minister in July 2018. 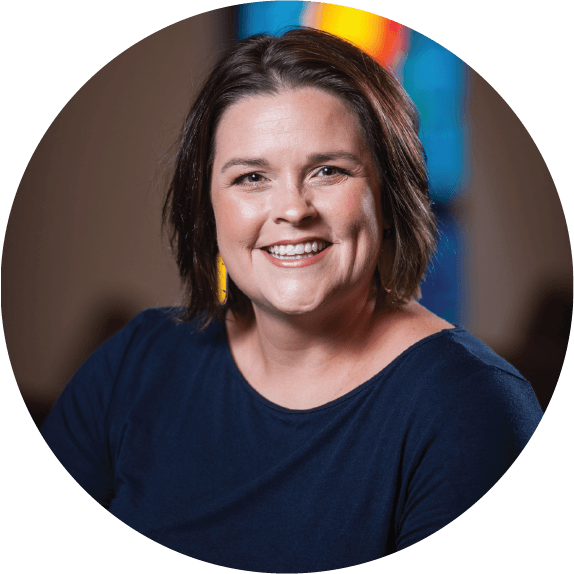 She holds a Bachelors Degree in Christian Studies and a Masters Degree in Children’s Ministry from Dallas Baptist University. Shera grew up at Shiloh Terrace Baptist Church in Dallas, where she was called to the ministry and also served as the Assistant Children’s Minister. She has a passion for sharing the love of Jesus with children, as well as a heart for missions, serving in Guatemala, Honduras, and Belize. 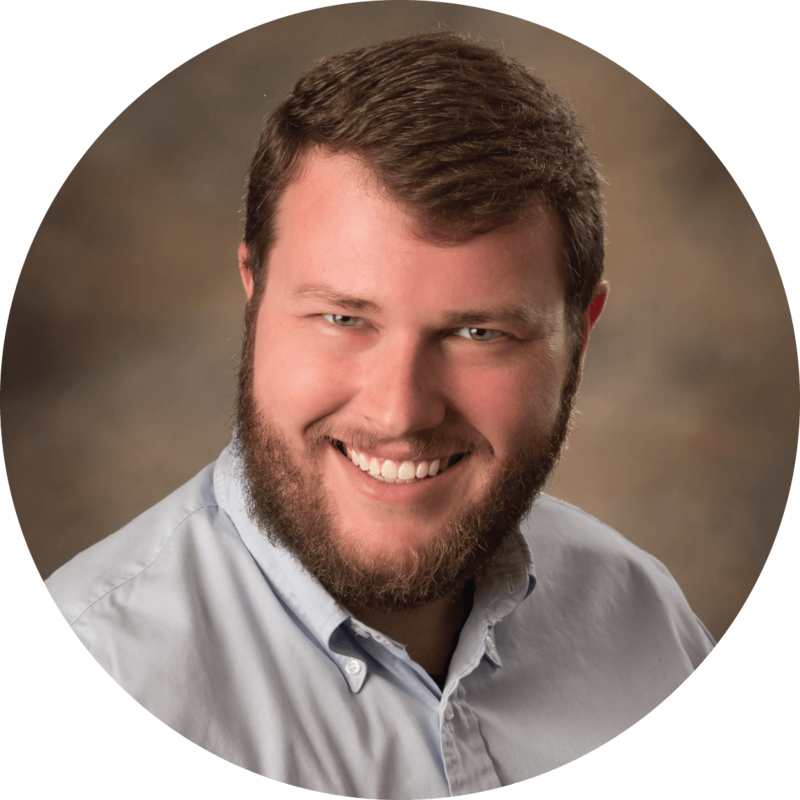 Gus Malcom joined FBC as the Student Minister in March of 2019. He holds a Bachelors Degree in Psychology from Auburn University and is currently pursuing a Masters of Divinity from Southwestern Baptist Theological Seminary. 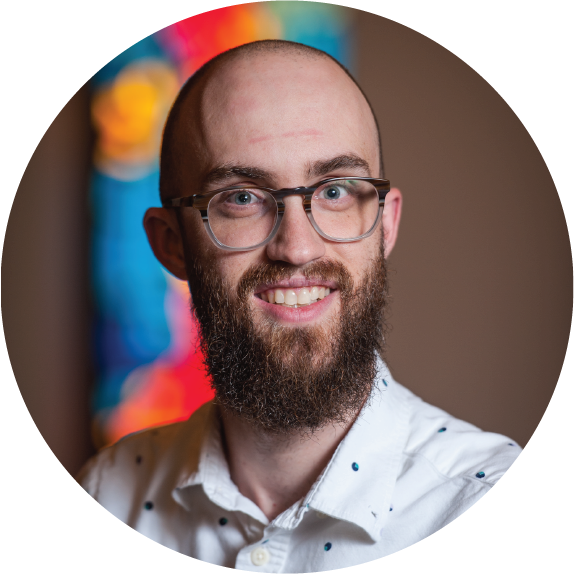 Gus’s passion for student ministry stems from his mindset that students must leave High School with an active and growing relationship with Christ so that they might withstand the rigors of adult life. Gus believes that a student ministry must equip, motivate, and lead students into that growing relationship. Sherri Halyard has been a member here at FBC Benbrook since 2003, and has been on-staff in the church office since 2013. She is also involved in the Children’s Ministry here, teaching Sunday School and working in the AWANA Clubs. She and her husband, Cody, are both graduates of Texas A&M University. They have four children: Colin, Cailyn, Kiera and Kian. Sherri has a passion for people and enjoys fellowship with and ministering to the families here at FBC. Kim McMillen has been a member of FBC Benbrook since 2004. Her husband, Jason, is a graduate of Texas A&M University. They have been married 20 years and have one child, Emily. Kim enjoys working outside in her flower beds and spending time with her family. She has been involved in the nursery and in VBS, along with her daughter, Emily. Sharon is a retired missionary from the International Mission Board. She and her husband Homer served as missionaries in Brazil, Belize, and Mexico and she was raised in Uruguay, where her parents served as missionaries. 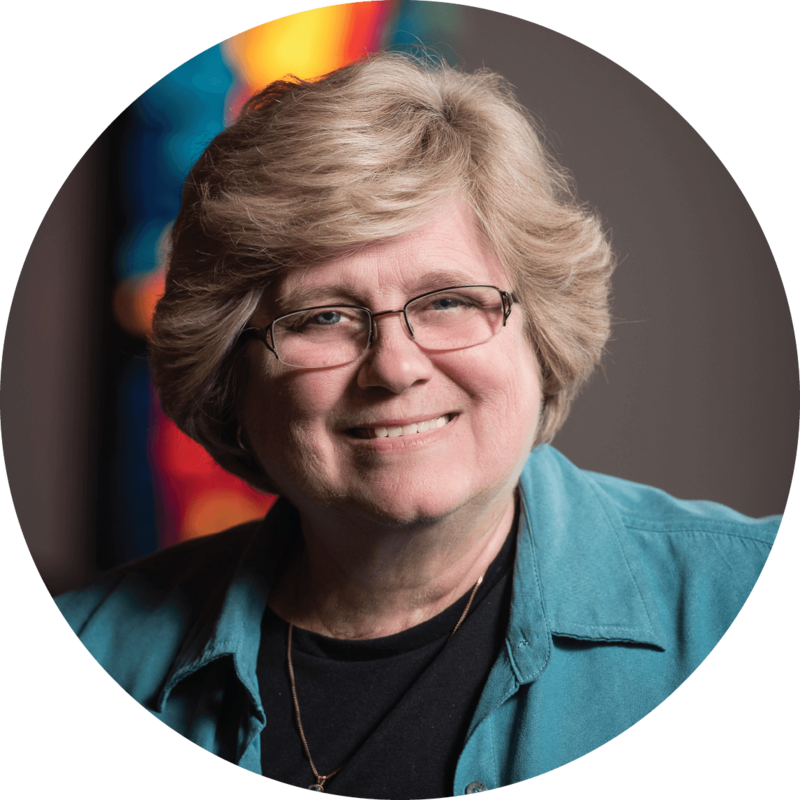 Sharon has a heart for the church and discipleship. She and Homer have three grown daughters and five grandchildren. Liz Lyngle has been a member of FBC Benbrook since 2012. She and her husband, Lannis, have been married since 2009 and have one daughter, Landry Grace. 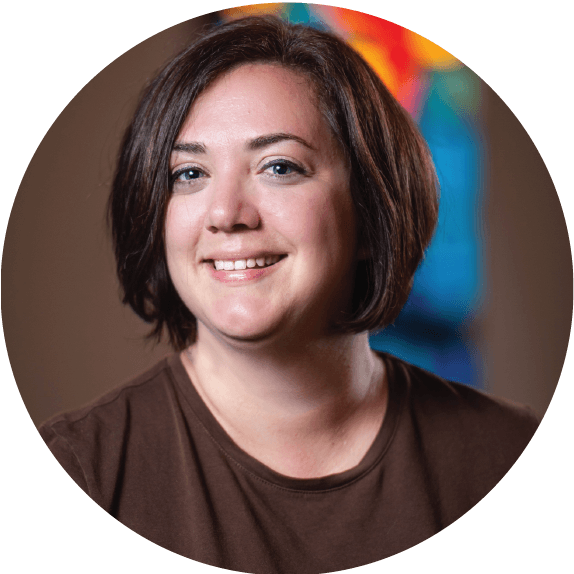 Liz has always had a passion for working with children, and has been involved with the AWANA program and VBS here at First Baptist Church since becoming a member. In January of 2016, she took over the position of Child Care Coordinator and continues to be amazed at how God is blessing her through that opportunity.